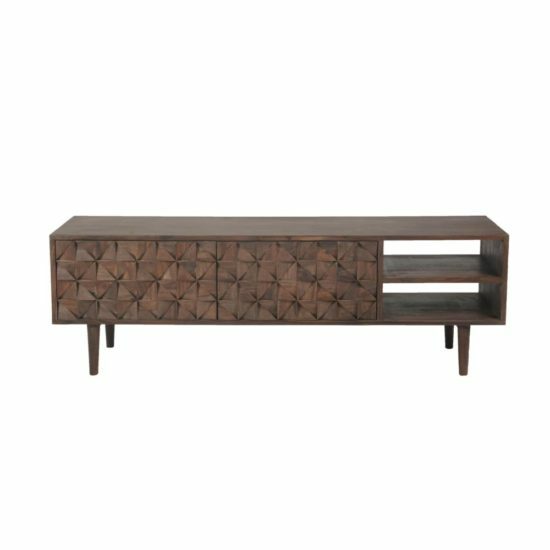 Crafted in solid sheesham wood, this entertainment unit features solid wood faceted doors, and mid-century styling. Wipe clean with damp cloth, wipe dry with clean cloth. 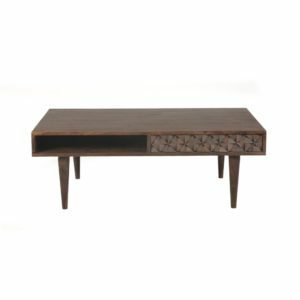 Pablo Coffee Table by Moe's Home Collection Crafted in solid sheesham wood, the slim profile of this coffee table is perfect for smaller spaces. 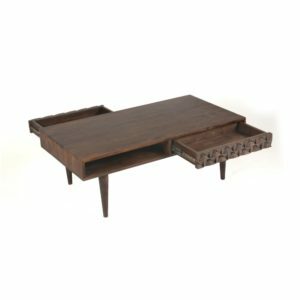 Two handy drawers for storage. 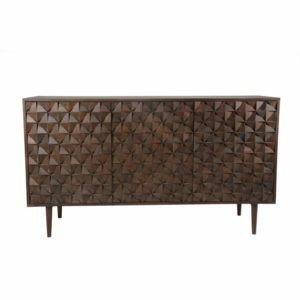 Solid sheesham wood with an American walnut stain. Wipe clean with damp cloth, wipe dry with clean cloth. 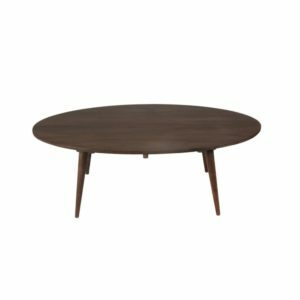 Pablo Dining Table by Moe's Home Collection The Pablo Dining Table features a cool Mid-century style and is ideal for smaller places. 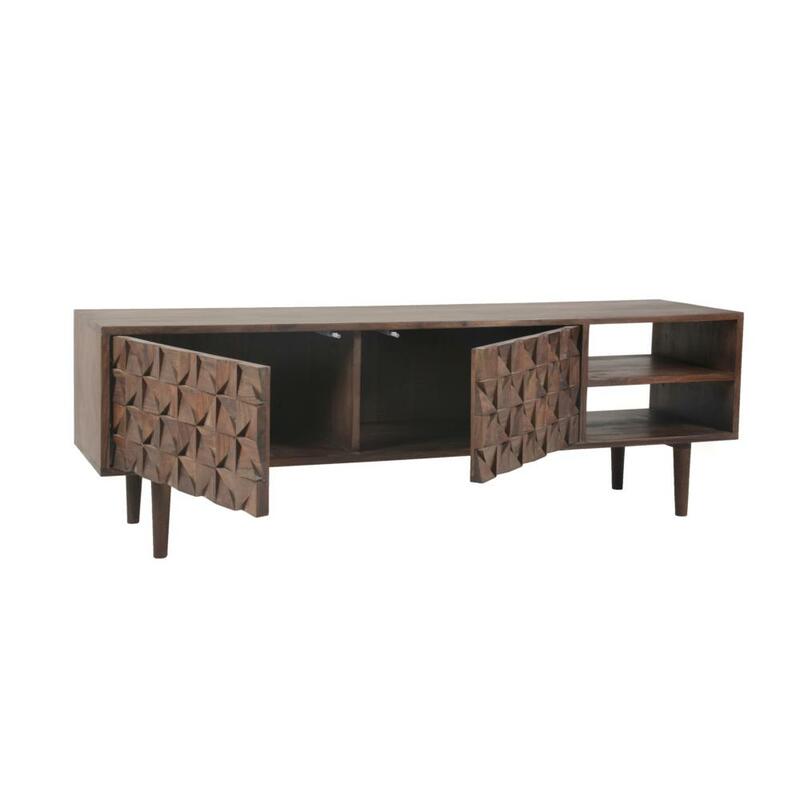 Crafted from solid sheesham wood with a rich brown finish. Wipe clean with damp cloth, wipe dry with clean cloth. 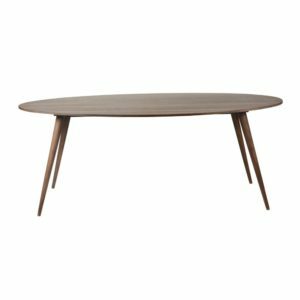 Pablo Oval Coffee Table by Moe's Home Collection For a clean and uncluttered look, the Pablo Oval Coffee table is perfect. Solid sheesham wood with an American walnut stain. Wipe clean with damp cloth, wipe dry with clean cloth.